What are just some of the criteria that will make you decide on a beauty salon, and entrust your beautiful face to them? Is it the price, reviews, location, level of skills or the hospitality the salon offers? I believe they all come together and neither one of the aspects can be ignored. Few weeks back I visited MD Dermatics Indulgence Beauty located at Tanjong Pajar Plaza, which is the perfect location for many office ladies out there! Read my review and decide if MD Dermatics Indulgence Beauty is a good beauty salon for you. 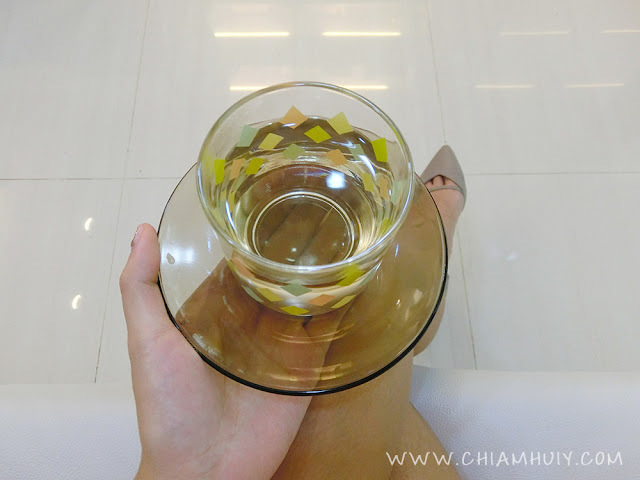 When I first arrive, I was quickly given a cup of warm tea to make myself feel at home. Indulgence Beauty is a small humble beauty salon with 5 service rooms. While I was waiting for my turn, two customers came out separately and I can tell the staff were very nice to their customers. 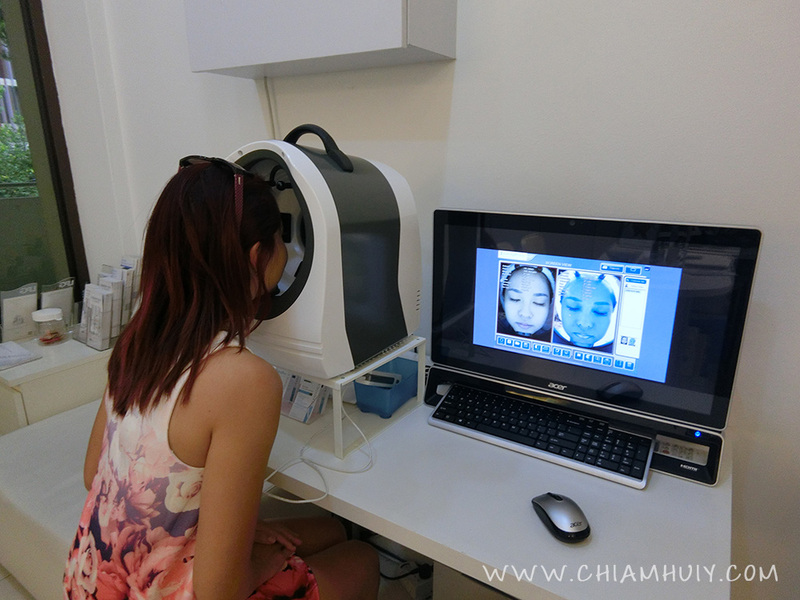 Before the facial and after cleansing, I was brought forward to do a facial analysis. I simply place my head on the mouth of the machine and it only took a flash to capture my full face. 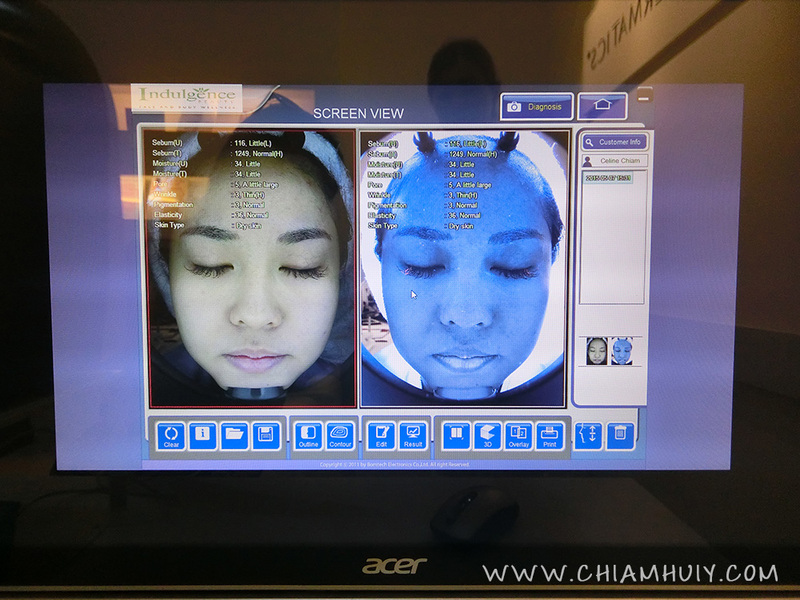 As the machine tells, I have quite a number of pores and my face is utterly dry. The skin health analysis is mainly to diagnose what is the real problem of your skin before deciding what treatments suit your skin best. Here at Indulgence Beauty, beauticians DON'T just hard-sell any treatments for you. 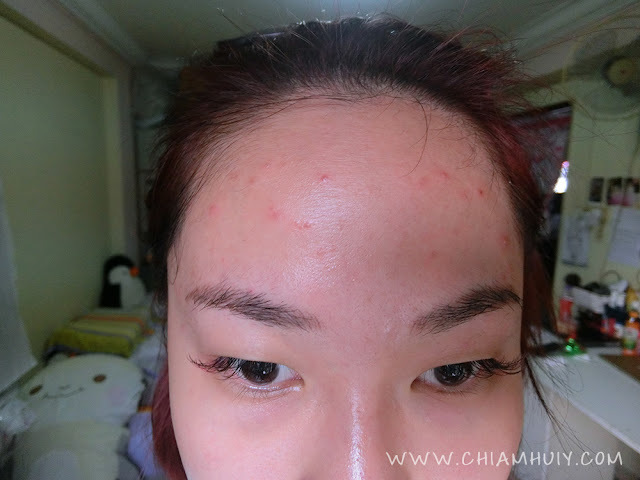 They believe in recommending the right treatment for your skin problem. Here comes the perks! 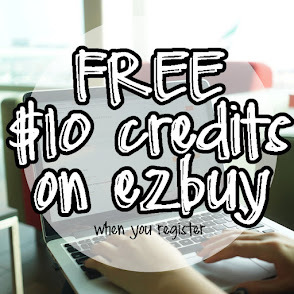 For all my readers, you get to enjoy FREE Computerised Skin Health Analysis, 50% off all treatments at Indulgence Beauty, and $20 MD Dermatics product vouchers! 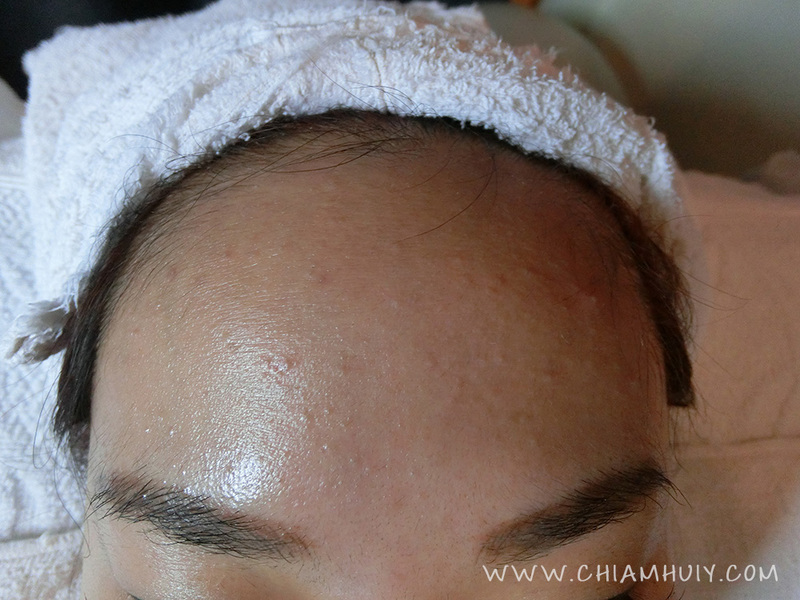 We start off with cleansing before letting my face sit under the steam for a few minutes. 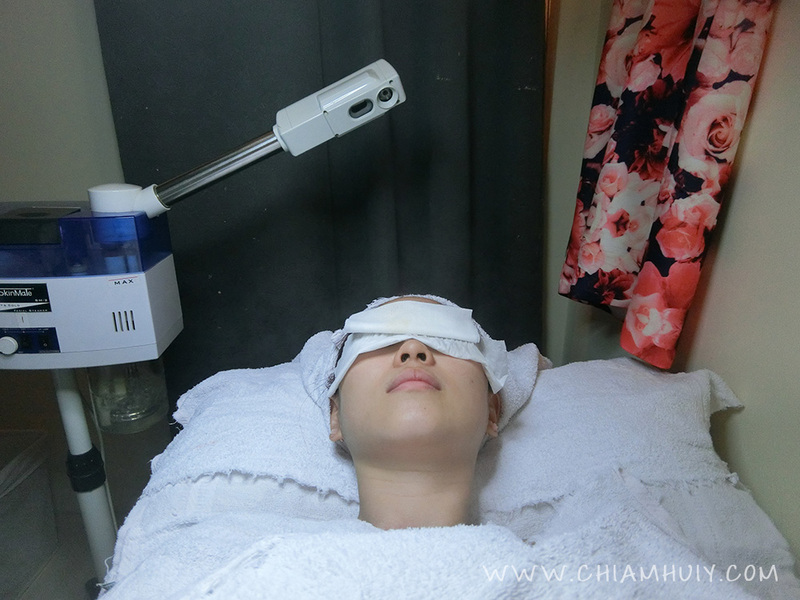 If you are wondering what's steaming for, it's actually to open up the pores so that it's easier for extractions afterwards. 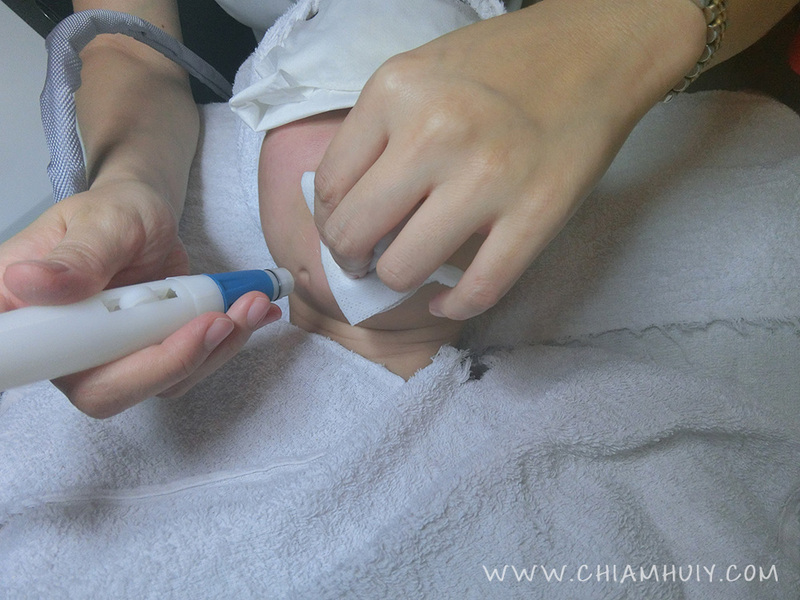 After a series of extraction done by my meticulous beautician, we went on with a few other facial steps, including oxygen jet to inject oxygen into my skin. What followed was face massaging using Aloe gel and jade ball to soothe my inflamed skin after the extraction. If you don't already know, massaging helps to promote better absorption of the nutrients too! The facial massage also ended off with shoulder massage, which I evidently fell asleep throughout because I was soooo tired and the massage was amazing! A day later I had a few pimples all waiting to be released. My skin felt really refreshed after a few days! I definitely recommend Indulgence Beauty facial centre, which is very conveniently located in Tanjong Pagar for all the office ladies! 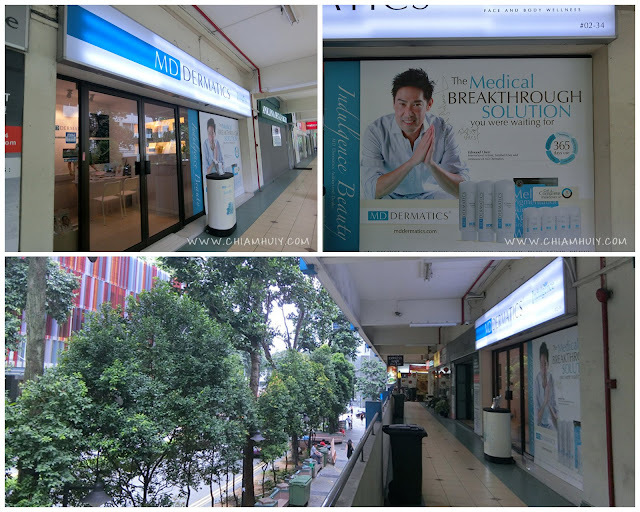 Being only 5 mins walk away from the Tanjong Pagar session, and a good history and experience of 5 years, indulgence beauty is definitely a good choice for people working or living in the vicinity. 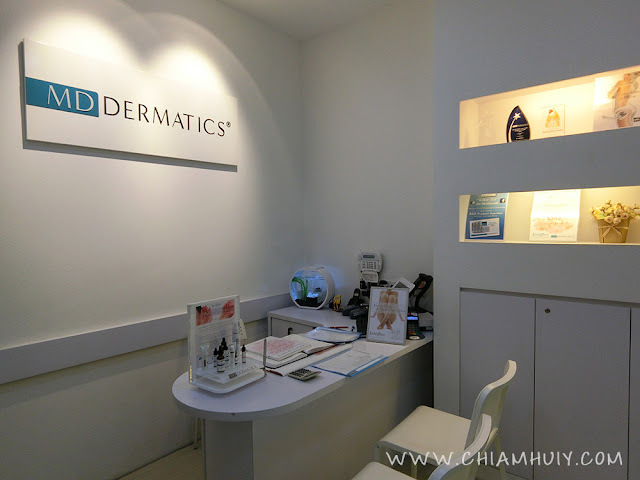 They also use MD Dermatics Skin Care Product and technologies to treat skincare problems. Don't forget! For all my readers, you get to enjoy FREE Computerised Skin Health Analysis, 50% off all treatments at Indulgence Beauty, and $20 MD Dermatics product vouchers!